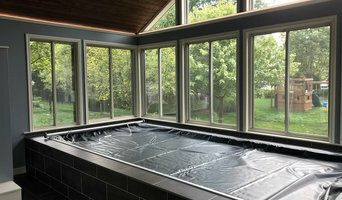 Craftsman Service Company has been developing their niche as one of the premier home remodeling companies of the greater Columbus areas. Through the experience of the owner and over 12 years in the business, there is nothing we have not seen and no project we cannot accomplish. What makes a great remodel is not the ability to complete the work, but the ability to deal with all the unexpected things you find during the process to reach the fished project you had envisioned. We guarantee quality and we will not leave a job until it is completely finished to satisfaction. When contracting with us you will be provided with the services of people with proven and dedicated skills. Between us and our subcontractors, we each have our own niche in the process that we have mastered. The benefit to you as our client is that you will avoid the trial and error through our years of finding the right people to complete the task. It is in this way that we efficiently provide the highest quality of service possible, all with Craftsman Service Company’s guarantee of satisfaction. Being a family company means that you will get to know us and we will get to know you. When you call you will get to talk to the owner. We will come to your home to listen to your ideas and incorporate our experience to achieve your design goals and vision of the project. Using our state of the art design software, we will create a layout, as well as 3d images for you to view what the finished product will look like, and provide estimates for labor and materials. We will then refer you to where we have found the highest quality products in Columbus for the most reasonable prices. If you accept our estimate, we will then schedule the day to begin your remodel and your dream space will become a reality. At Simple Bath we believe in bathroom remodeling made simple, done right. Whether you are simply looking for a new shower or tub, or a whole new bathroom, we can help! We have grown to be central Ohio’s largest bathroom remodeling companies by listening to our customers. Our clients want a company that's dependable and honest. They want creative ideas and value-oriented solutions presented without gimmicks or pushy sales tactics. They are impressed by the experience, skill and problem-solving abilities of our respectful and professional employees. We live by this motto: Customer delight, every day in every way, throughout every step of the process. Simple Bath - redefining the bathroom remodeling experience! 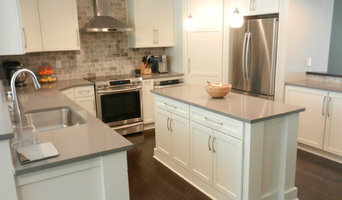 Scott Hall Remodeling is an award winning Design/Build firm in Central Ohio. We strive to provide to every single client the finest, easiest, and most clear-cut process possible to ensure that your experience is exceptional, from the initial consultation all the way through completion. The relationship we build with each homeowner exemplifies our sincere efforts to establish a foundation of trust that is the cornerstone of a successful project together. Clients come to us with many design, budget, planning, logistic, and construction questions which we address before we start any physical work on their home. We've experienced so much wonderful client feedback who appreciate our communicative, personable, streamlined approach from design through warranty. 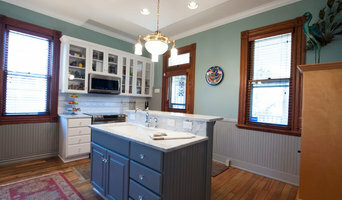 Teamwork and communication support the delivery of an enjoyable remodeling experience. Our carefully selected team of skilled craftpersons have extensive industry knowledge and are dedicated to effective communication with each customer every step of the way. 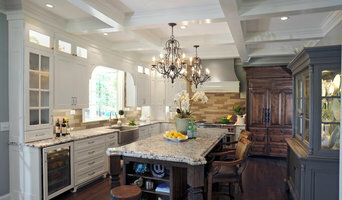 Learn more about our exceptional design/build process at www.scotthallremodeling.com. Services Provided: Design assistance and 3-dimensional computer rendering of proposed projects so that you can visualize the proposed space. 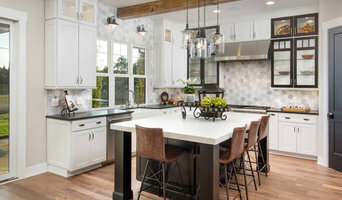 We provide Kitchen Remodeling, Bathroom Remodeling, Basement Finishing, and complete renovations of Home Interiors and multi-room transformations.